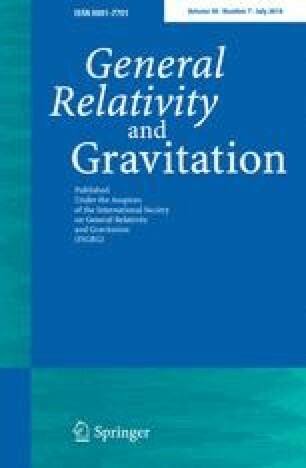 Axiomatic physical derivations of the mathematical picture of spacetime used in General Relativity, which are based on the primitive concepts of free fall and light propagation, have led in a direct, convincing manner only to a Weyl spacetime; a further reduction to the usual Lorentzian manifold required postulates which are much less convincing. In this paper we present a new postulate within a more recent spacetime axiomatics, by which there the Lorentzian spacetime is reached in a different way. The theory is based on similar basic notions with more emphasis on clock parametrizations; no quantumtheoretical reasonings are used. A very natural construction of the spacetime metric is the basis for the postulate which is essentially a compatibility condition for parametrizations of worldlines. The result motivates a renewed search for a better way of reduction in the mentioned theories and can guide it.